T.E.N. 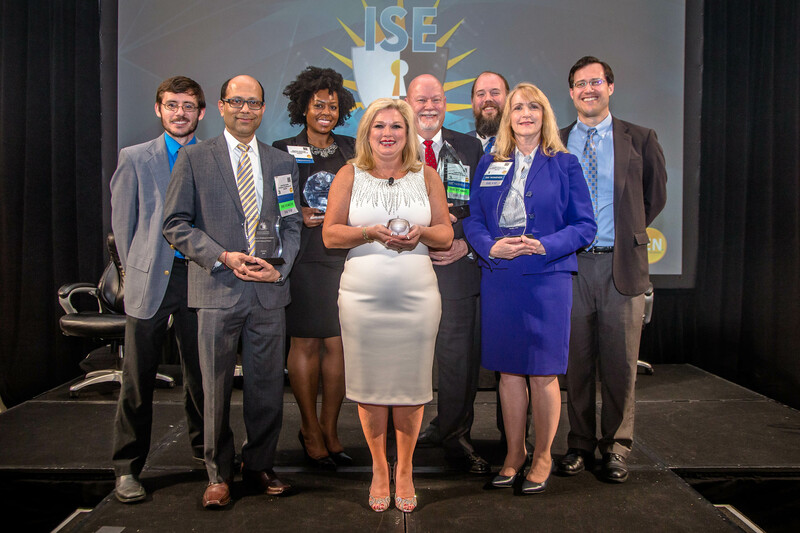 Announces Winners of the 2018 ISE® Southeast Executive Forum and Awards | Company Newsroom of T.E.N. Scott McBee of Darden Restaurants and Mobile Clinician Project from Children's Healthcare of Atlanta Claim Top Awards. Wes Knight of Georgia Department of Revenue Named People's Choice Award Winner. ATLANTA, March 7, 2018	(Newswire.com) - T.E.N., a technology and information security executive networking and relationship-marketing firm, honored finalists and winners Tuesday evening, March 6, at the 2018 ISE® Southeast Executive Forum and Awards Gala at the Westin Peachtree Plaza Downtown in Atlanta, Georgia. 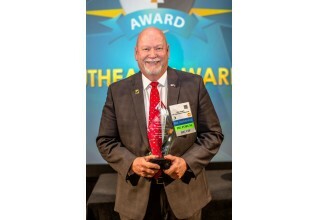 Scott McBee, Information Security Executive (CISO), Darden Restaurants was selected as the Information Security Executive® of the Year Award winner for the ISE® Southeast Region. McBee is the executive leader responsible for the information security and risk organization for Darden Restaurants. Darden owns and operates more than 1,500 restaurants that generate approximately $7 billion in annual sales. His responsibilities include Overall Strategic Leadership, Collaboration, Guidance and Counsel for Senior Business Leaders, Risk Identification and Assessment, Program Management and Mentoring. He is also an executive advisory board member at Forcepoint and a member of the Customer Advisory Board for ReliaQuest. Prior to Darden, McBee served as CISO for B/E Aerospace, a leading aviation and aerospace product developer. He has more than 20 years of experience in information security. 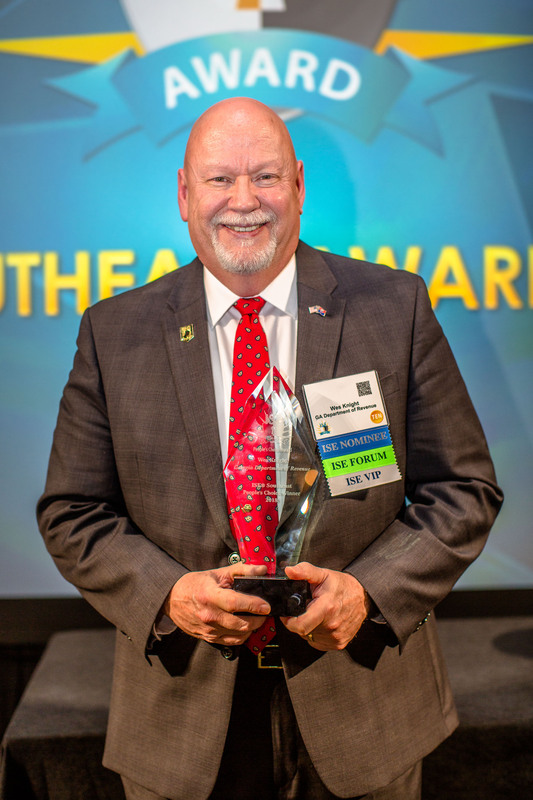 Wes Knight, CISO, Georgia Department of Revenue was honored during the event as the 2018 ISE® Southeast People's Choice Award winner. This award represents the nominee who best exemplifies information security leadership as voted on by his peers in information security. Children’s Healthcare of Atlanta’s "Mobile Clinician Project" was selected as the ISE® Southeast Project of the Year. Stoddard Manikin, CISO, Children’s Healthcare of Atlanta accepted on behalf of the project. “This year's executive and project nominees were some of the most outstanding that our judges have ever seen," said T.E.N. CEO and President Marci McCarthy. "Each of these executives and project teams exhibits the drive, passion, and dedication to Information Security for which the ISE® Awards stand and we are honored to have each and every one of them join the ranks of our distinguished ISE® Alumni." The ISE® Southeast Awards recognize both information security executives and projects for outstanding achievements in risk management, data asset protection, compliance, privacy and network security. Award winners were selected from the U.S. Southeast region, which includes Alabama, Florida, Georgia, Kentucky, Maryland, Mississippi, North Carolina, South Carolina, Tennessee, Virginia and West Virginia. The event is made possible by Exabyte sponsor: Prevoty and Kilobyte sponsors: Agari, Attivo Networks, Carbon Black, Centrify, CloudPassage, Digital Guardian, Fidelis Cybersecurity, Forcepoint, Illumio, Onapsis, Respond Software, Splunk, Valimail, Vectra, and ZeroFOX and Display sponsors: BitSight, Infoblox, ReliaQuest, SAI Global, and Signal Sciences and Association sponsor: The Metro Atlanta ISSA. Learn more online: http://www.ten-inc.com/ise/southeast/sponsors.asp. Our distinguished ISE® Judges are past nominees representing a cross-section of industries, including commercial, government, healthcare and academic sectors. For this reason, the ISE® Awards represent the best achievements of the year as evaluated by those regarded as the industry's most influential and successful thought leaders. 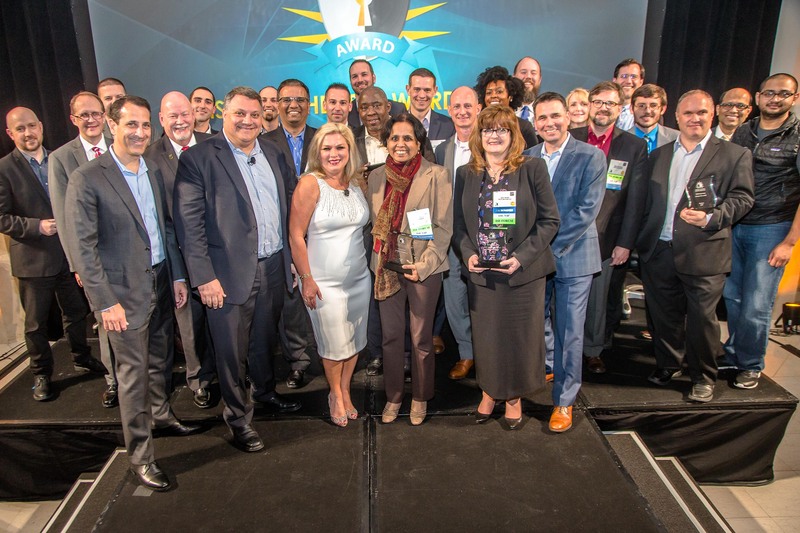 Coupled with a one or two-day executive summit, the ISE® Awards are held across the country and Canada in major cities including Atlanta, Chicago, Dallas, New York, and San Francisco. The ISE® Awards Program Series has reached more than 10,000 executives across a broad range of industries and has been a major influence in executives' careers, knowledge sharing, and the development of peer-to-peer relationships. Sign up for email updates from T.E.N..